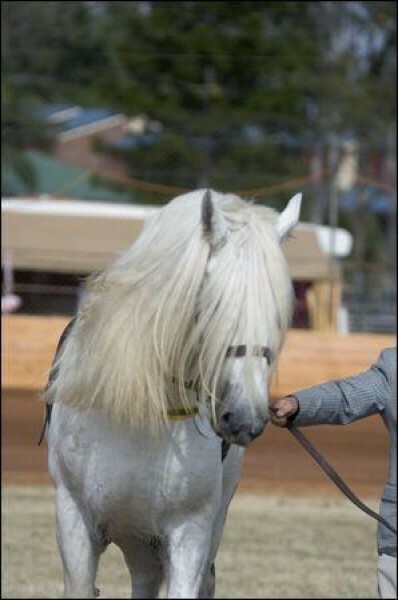 Ted needs little introduction, he is wellknown among the heavy horse world. He has a very gentle nature and is the weaing partner for our foals. 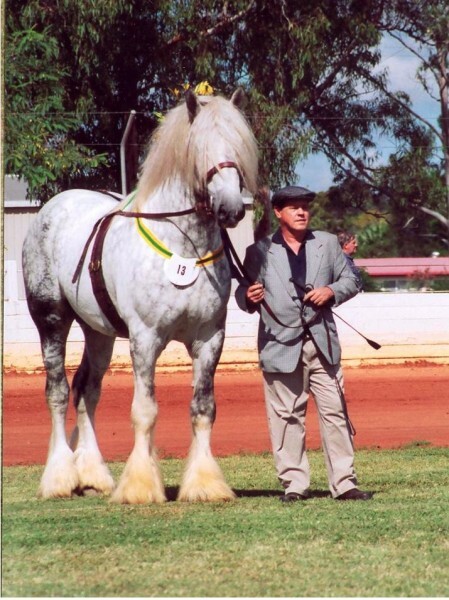 He is a winner of the All Breeds Supreme Champion Led Exhibit at the Gatton Heavy Horse Field Days, the only Shire to have won that trophy twice, he competed against 180 heavy horses to achieve that award. 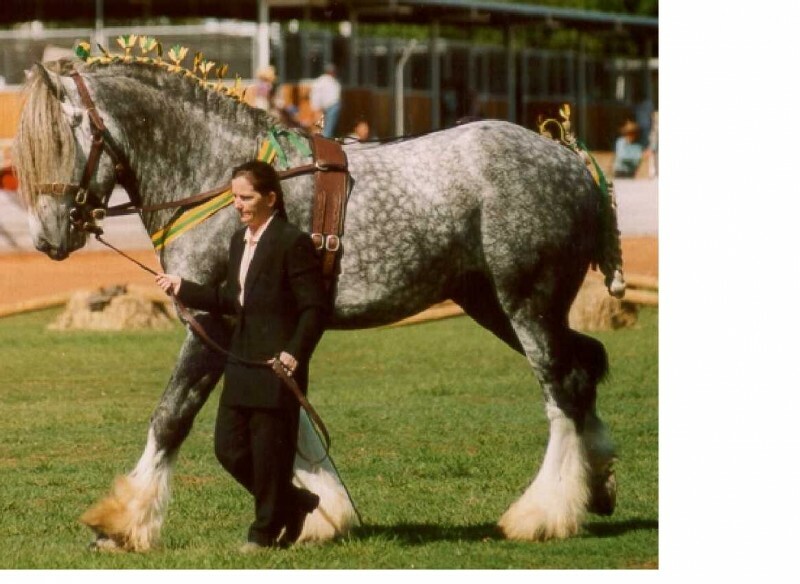 Ted produces quality foals with great confirmation and temperaments, he is a joy to have around and is a great example of the Shire horse breed.